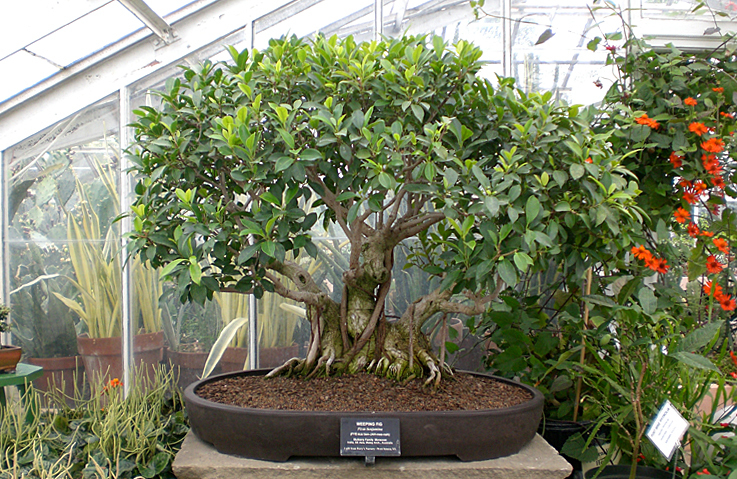 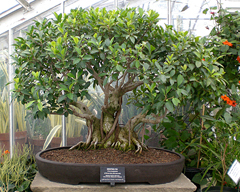 Bonsai are never created in one sitting. 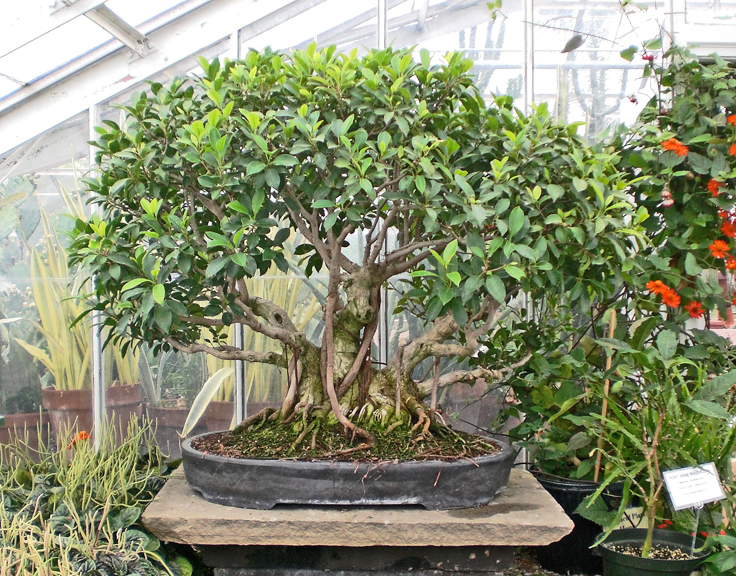 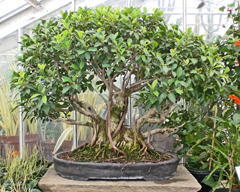 While sometimes you can end up with a fairly good looking bonsai after one styling, a mature bonsai will take several years of development and refinement before it truly looks like an aged tree in a pot. 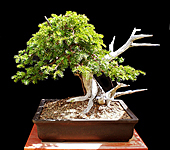 This section will try to show the development of some of our members trees. 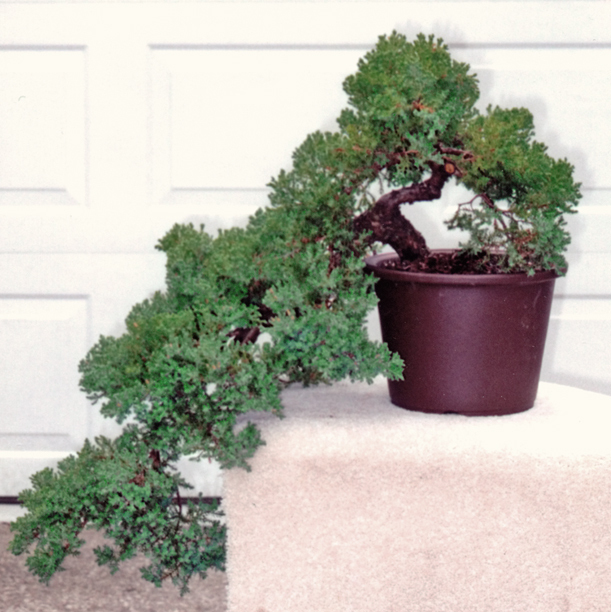 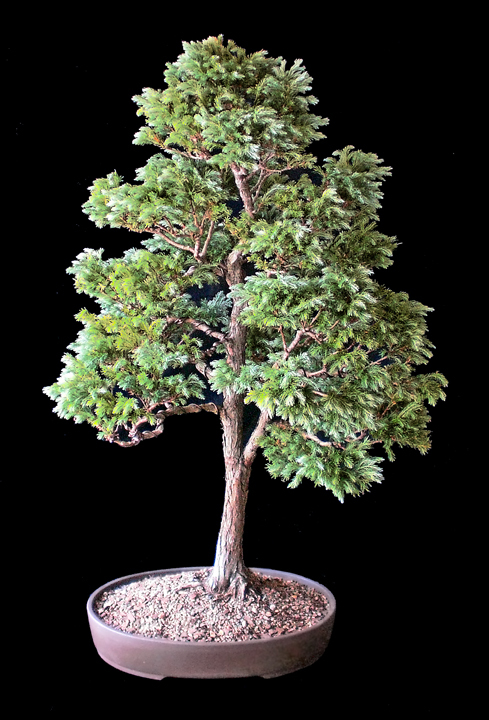 Shown below are the starting and current photos of each bonsai. 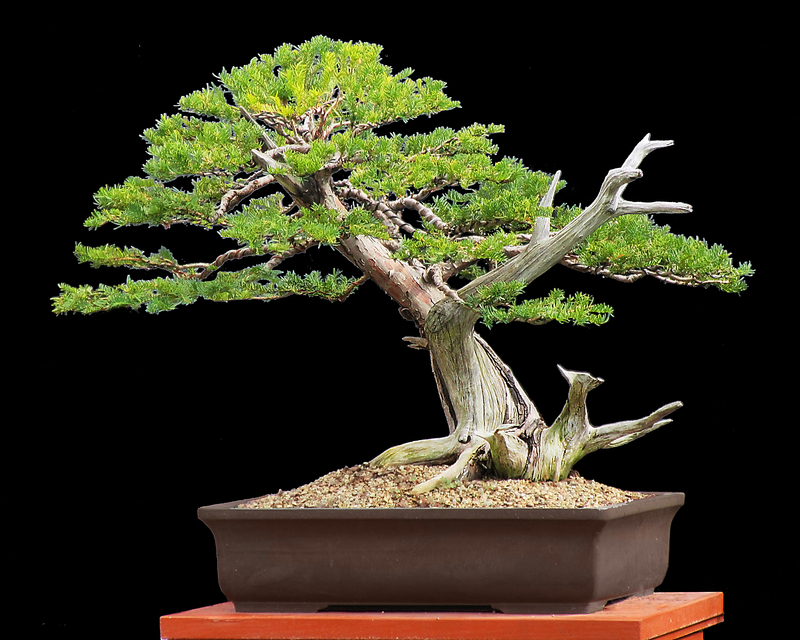 To see the steps involved in the development of each of the following bonsai and the years involved, click on the name of each bonsai below. 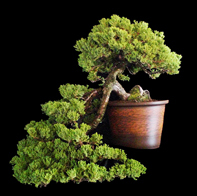 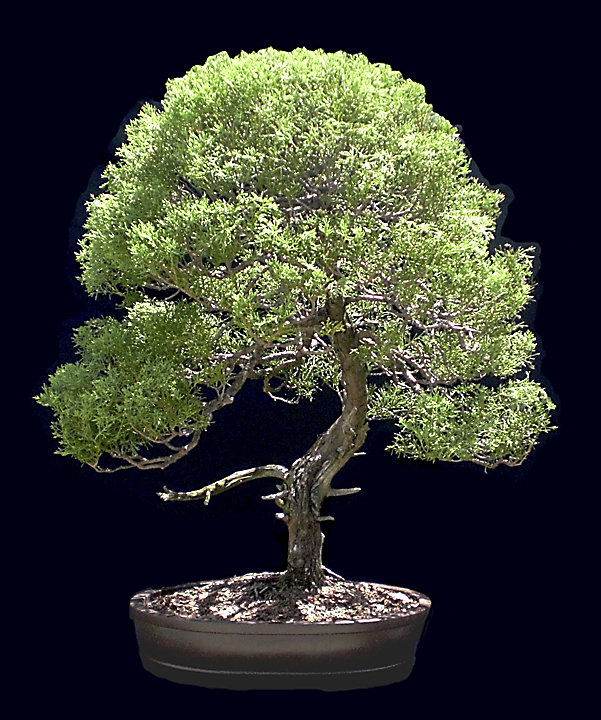 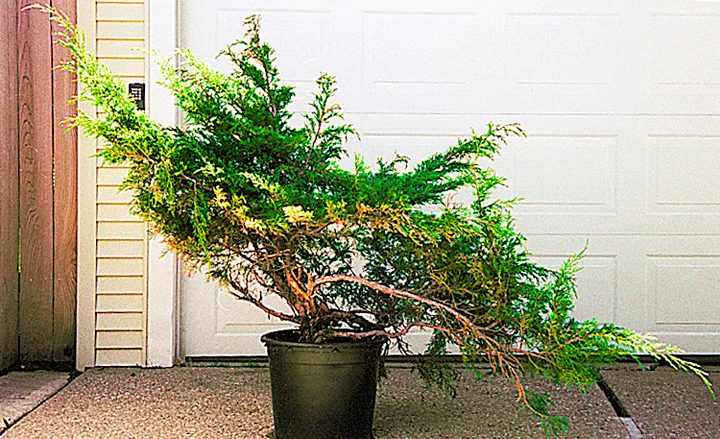 Since bonsai is a living artform, a bonsai is never finished. The bonsai artist must respond each year to the tree's growth, or lack there of, to further develop the bonsai to its fullest potential. 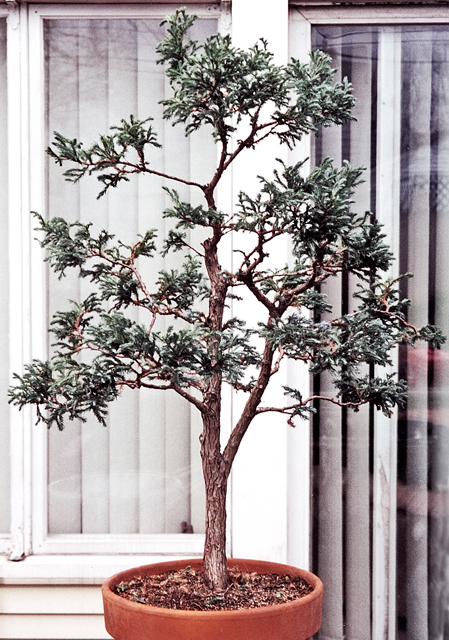 to see other bonsai in progress stories.